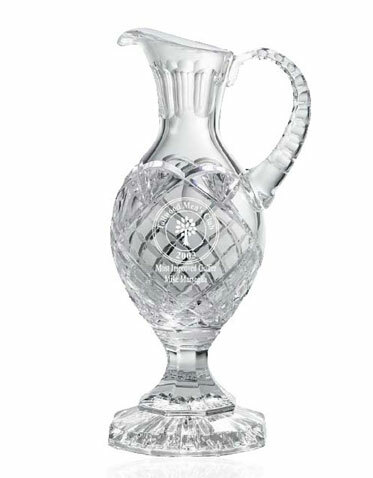 Hand out your own version of one of golf's most famous trophies with our claret jug. 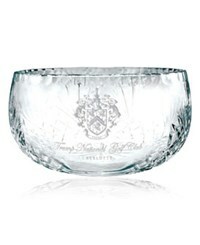 This elegant and eye-catching item is artfully crafted, cut from 24% led crystal. 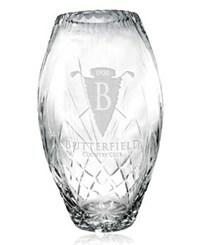 Add a sand-etch imprint of your choice: company name, logo, event, cause, award title and much more. 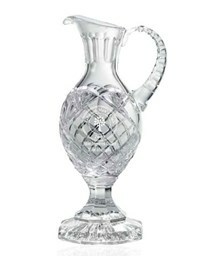 Available in three sizes, 12", 13" and 14". 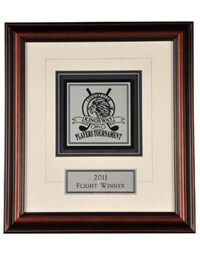 What a fantastic addition to an upcoming event or outing. 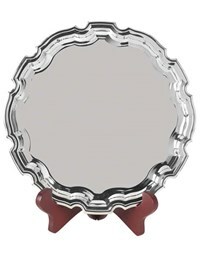 Have your honorees cheering with joy upon receiving this beautiful award.